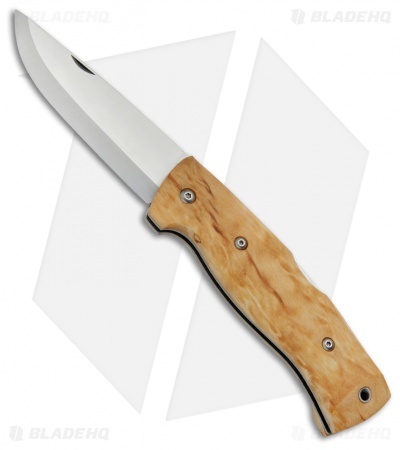 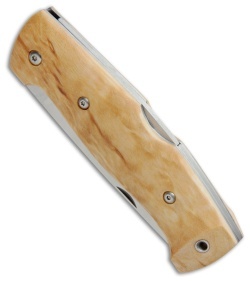 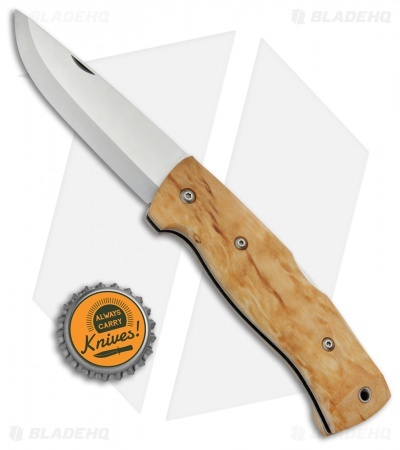 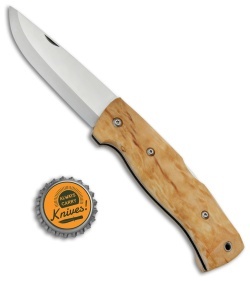 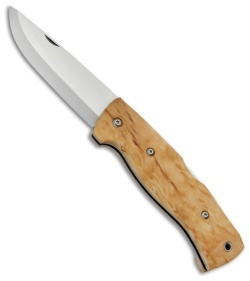 This Bleja is a reliable utility knife with a curly birch handle and a triple laminated stainless steel blade. 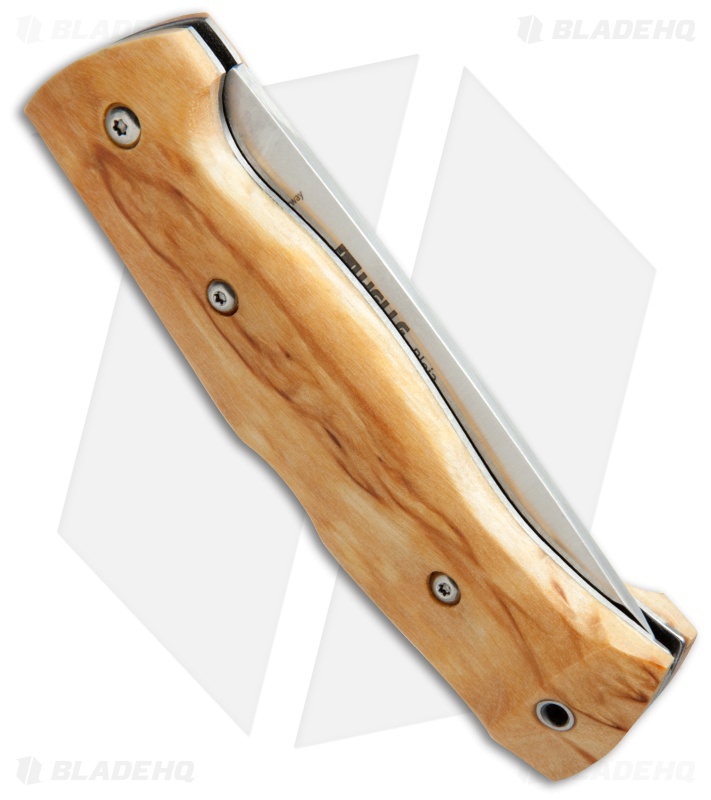 Helle Knives spent several years developing the stainless steel lockback mechanism with full liners for strong and reliable use. The drop point blade is made from Helle's renowned triple laminated stainless steel blade with a razor sharp Scandinavian grind. Make light work of any utility cutting chore with the Bleja from Helle knives.